Friday February 24, 2017, singer songwriter Peter Mulvey stopped by KNBA as he prepared for a couple weekend concerts. The songwriter talked about his recording relationship developed in Alaska with Ani DiFranco years ago and shared the stories behind his approach to writing and performing. On tour in Alaska with Peter are Heather Maloney and Anna Tivel. Anna joins in on the Live In-Studio session with Peter and host Danny Preston. The artists are in Alaska through Whistling Swan Productions. Thanks Mike! 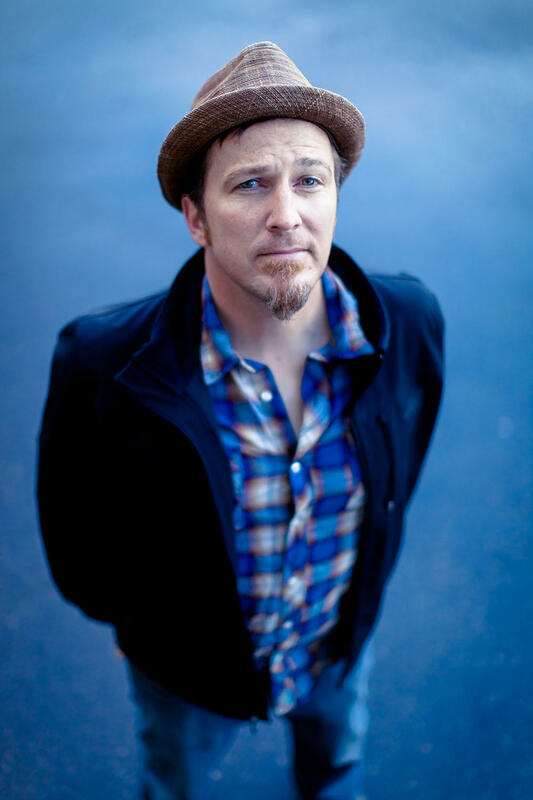 Live music and conversation with Peter Mulvey on Friday February 24, 2017.